The development team best known for its work on high-quality remakes of Sierra adventures is trying its hand at something new. 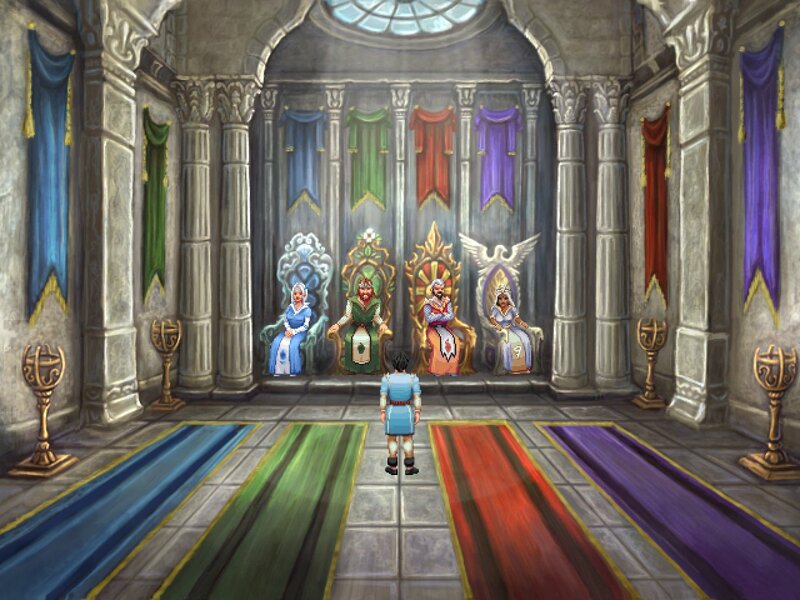 Formed in 2001, AGD Interactive - Anonymous Game Developers - is known for its remakes of the first three King's Quest games and Quest for Glory 2, which featured everything from enhanced backgrounds to brand-new areas, puzzles and more. 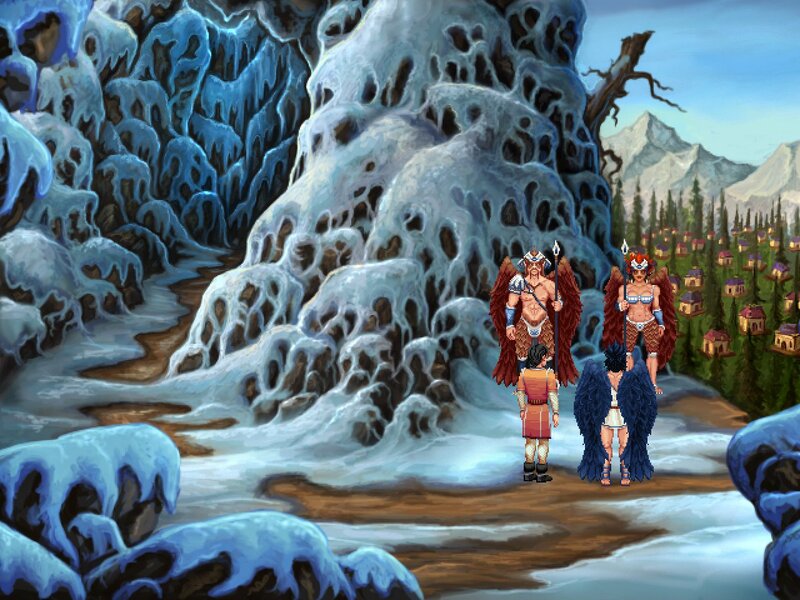 But in 2004 the AGD folks put together a second operation called Himalaya Studios, to develop "Sierra-style" games for commercial release, and its latest project, Mage's Initiation, is now taking a run on Kickstarter. 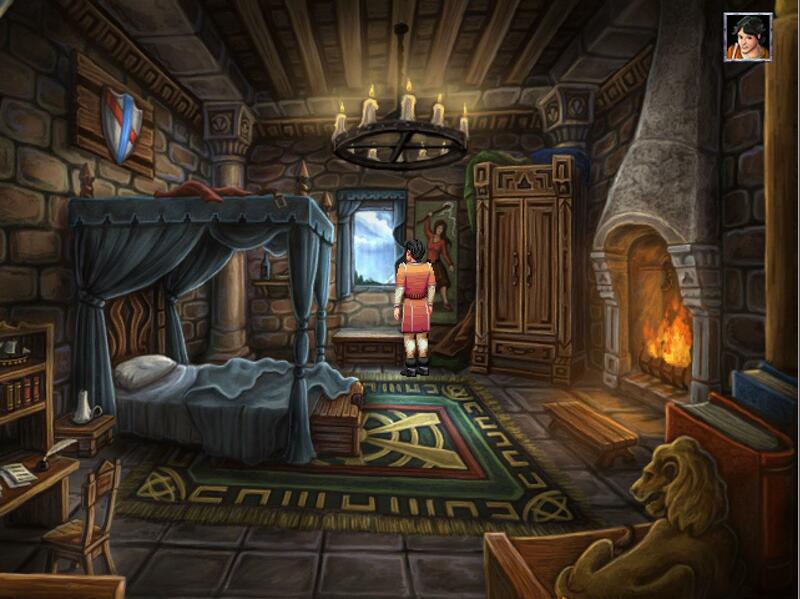 Mage's Initiation is an RPG/Adventure hybrid, which the team describes as similar to the King's Quest and Quest for Glory games. 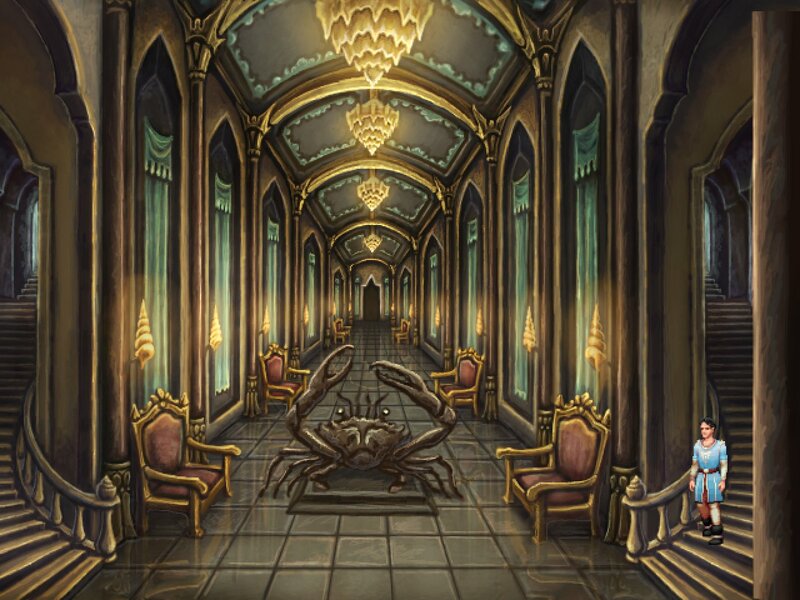 You'll play as D'arc, a 16-year-old initiate who must complete three tasks in the beautiful but dangerous fantasy realm of Iginor. 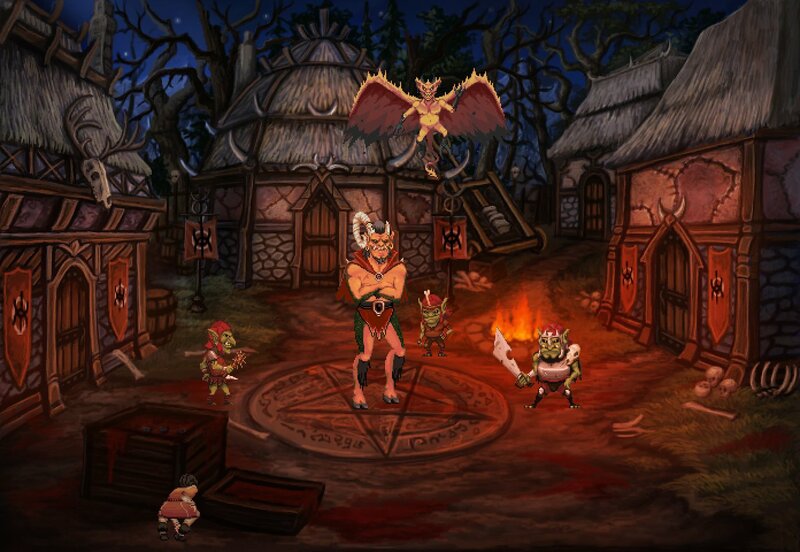 D'arc can take on one of four character classes, each with unique quests and spells, as he adventures across more than 80 hand-painted scenes. 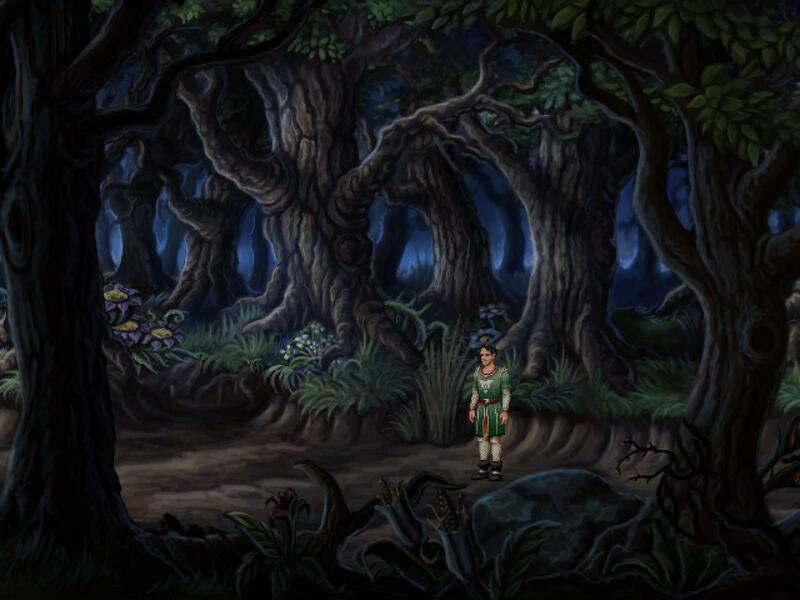 The game even offers a selectable interface style: the "Sierra Icon Bar" or the "LucasArts Verb Coin." The Mage's Initiation Kickstarter has a goal of $65,000, which will go toward professional voice acting, additional artwork, trademarking and marketing the game and improving the overall level of polish. Screenshots from an alpha version of the game look great and AGD's Sierra overhauls were excellent, and while it's always easy to polish up earlier work than come up with something new, Himalaya already has a couple of original games under its belt: Al Emmo and the Lost Dutchman's Mine, and Al Emmo's Postcards from Anozira. As always, I must once again emphasize that Kickstarters are a fine way to lose money, but this one is doing pretty well so far, pushing $19,000 in pledges in its first day. More information about Mage's Initiation can be found at createsend.com. The Kickstarter runs until March 23.